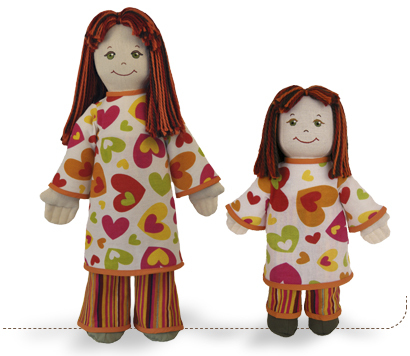 the earth friends - Jayden Earth Friend, an eco doll Made in the USA! I am Jayden and I am an Earth Friend. I love you and I love our planet. Everything about me is natural and organic or recycled so I am safe to play with all day and hold close all night! My thick hair is made from organic cotton. My cool clothes are made from organic or recycled eco fibers. My fabric skin is made from the durable hemp fiber. My soft stuffing is made from recycled plastic containers.